Now you can invoke Lambda functions directly from within an Aurora database via stored procedures or user-defined functions. Lambda integration allows you to extend the capabilities of the database and invoke external applications to act upon data changes. For example, you can create a Lambda function that sends emails to customers whenever their address in the database is updated. Starting with version 1.16, we are extending this feature to be able to able to synchronously invoke Lambda functions. Use the native function lambda_sync when you must know the result of the execution before moving on to another action. This entry was posted in AWS, Cloud, Computer, Database, Murmuring, MySQL, Network, Programming, Service, Software and tagged amazon, async, aws, cloud, database, db, lambda, mode, mysql, procedure, rdbms, rds, stored, sync on December 15, 2017 by Gea-Suan Lin. 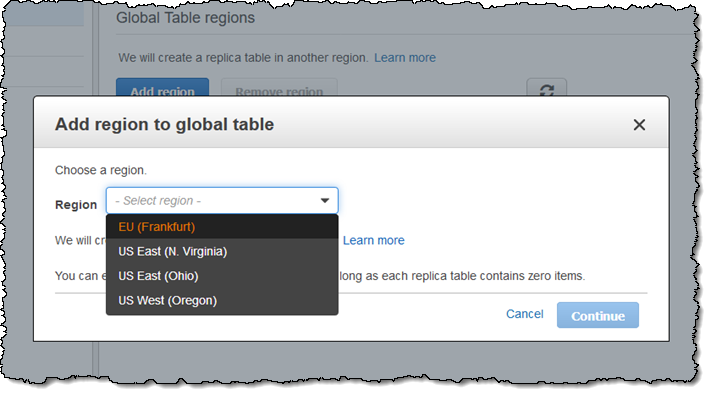 Global Tables – You can now create tables that are automatically replicated across two or more AWS Regions, with full support for multi-master writes, with a couple of clicks. 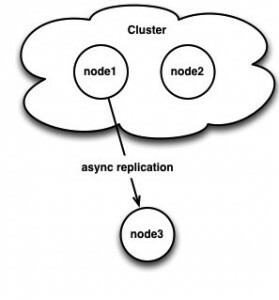 This gives you the ability to build fast, massively scaled applications for a global user base without having to manage the replication process. Updates are propagated to other Regions asynchronously via DynamoDB Streams and are typically complete within one second (you can track this using the new ReplicationLatency and PendingReplicationCount metrics). Global Tables are available in the US East (Ohio), US East (N. Virginia), US West (Oregon), EU (Ireland), and EU (Frankfurt) Regions today, with more Regions in the works for 2018. 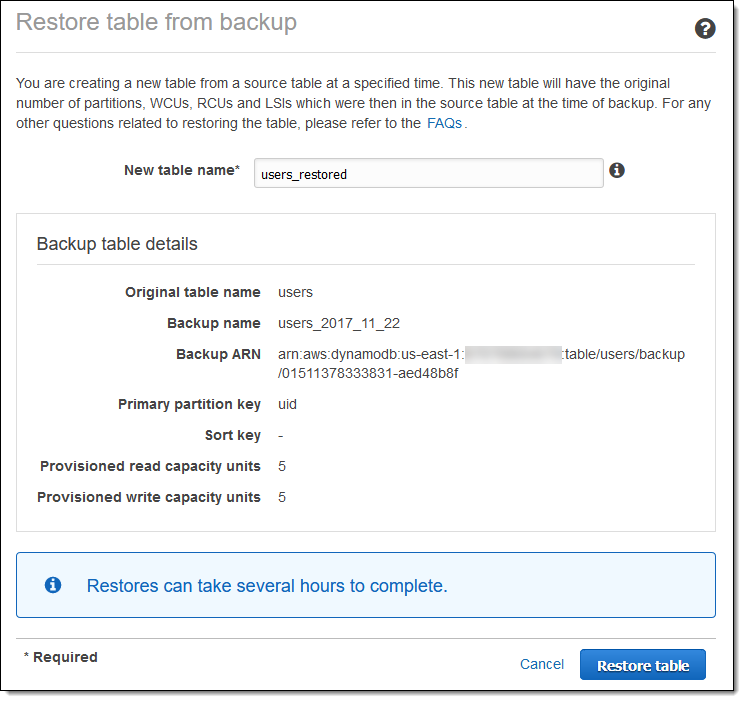 On-Demand Backup – You can now create full backups of your DynamoDB tables with a single click, and with zero impact on performance or availability. Your application remains online and runs at full speed. Backups are suitable for long-term retention and archival, and can help you to comply with regulatory requirements. We are rolling this new feature out on an account-by-account basis as quickly as possible, with initial availability in the US East (Northern Virginia), US East (Ohio), US West (Oregon), and EU (Ireland) Regions. This entry was posted in AWS, Cloud, Computer, Database, Murmuring, Network, Service, Software and tagged amazon, async, aws, backup, cloud, cross, database, db, dynamodb, global, inter, lag, nosql, region, replication, restore, table on November 30, 2017 by Gea-Suan Lin. 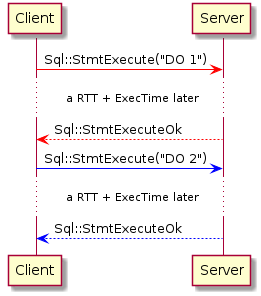 This feature applies to queries that require use of the Batched Key Access (BKA) join algorithm and Multi-Range Read (MRR) optimization, and improves performance when the underlying data set is not in the main memory buffer pool or query cache. 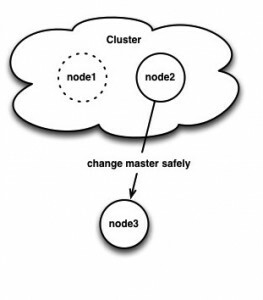 This entry was posted in AWS, Cloud, Computer, Database, Murmuring, MySQL, Network, Software and tagged access, amazon, async, asynchronous, aurora, aws, cache, cloud, database, db, join, key, memory, mysql, optimization, performance, prefetch, query, rdbms, rds, read, speed, sql on October 29, 2017 by Gea-Suan Lin. This entry was posted in Computer, Database, Murmuring, MySQL, Programming, Software and tagged api, async, mysql, pdo, php, pipeline, sql on April 16, 2016 by Gea-Suan Lin. With logical readahead, our full table scan speed improved 9~10 times than before under usual production workloads. Under heavy production workloads, full table scan speed became 15~20 times faster. 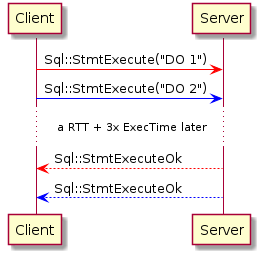 This entry was posted in Computer, Database, MariaDB, Murmuring, MySQL, Software and tagged async, facebook, innodb, io, logical, mysql, oracle, patch, readahead, scan, table on October 11, 2013 by Gea-Suan Lin.